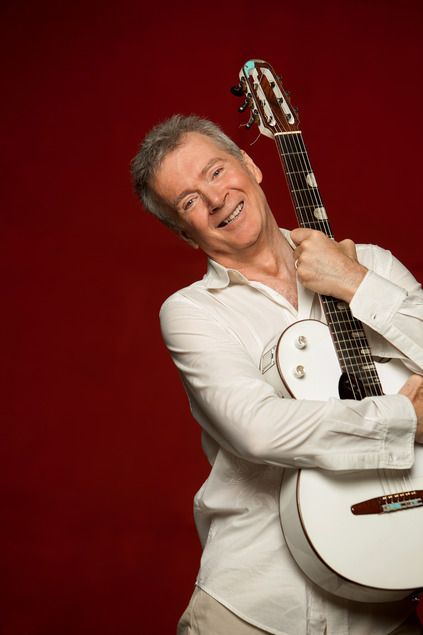 If you want to lift your spirits and feel incredibly good, then sit back, relax, and listen to Peter White’s new CD, “Smile.” It is a bountiful collection of soul-stirring songs that will have you pressing repeat. Although “Smile” is Peter’s 14th album, and his career has spanned 40 decades, he remains driven by his fans’ appreciation for his music. When asked if he had a formula for making an album, his response was, “I have to be moved”–by the music that is. 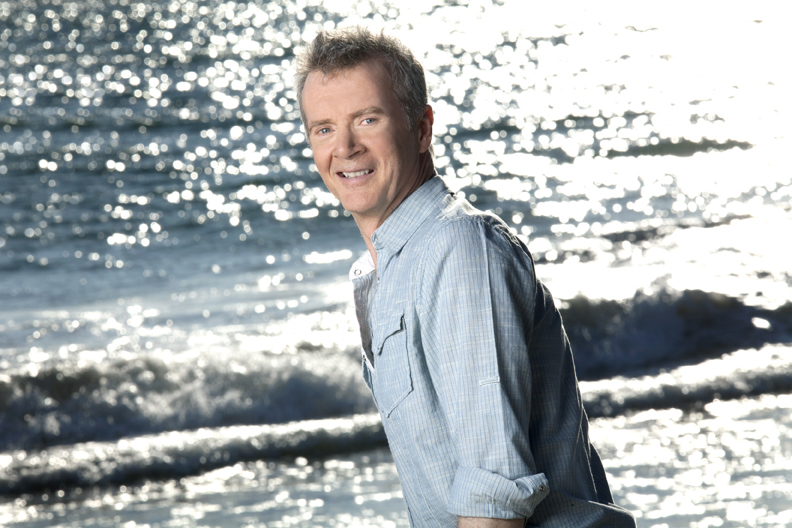 Peter reached into his vault of previously written songs to create this masterpiece. “Smile” has lots of personal touches that make it extraordinarily special for many reasons–one of them being that White was joined by some of his dear friends in music: Rick Braun, Mindi Abair, Euge Groove, Philippe Saisse, Nate Phillips, Ramon Yslas, Stevo Theard, and his daughter, Charlotte. Furthermore, it includes a song for the birthday of a friend’s daughter (Jordan), a song in honor of Barry White, and a tribute to Mason Williams. “Smile” has a song for everyone and is sure to be a fan favorite. 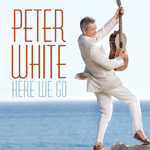 While growing up in England, Peter White learned to play many instruments including the piano. He realized after watching The Beattles, Jimi Hendrix, and Eric Clapton on a black and white TV, that he wanted to emulate them. He learned to play on an acoustic guitar. Soon after, he purchased an electric guitar. After an infamous incident that sent his electric guitar into flames, he elected to go back to the acoustic guitar. Fortunately for Peter, that accident turned into a blessing. After many years playing as a backup musician, Peter realized that he wanted “his” music to be heard. Thus, he launched a solo career. He calls collaborating with other artists such as Boney James, and David Sanborn just to name a couple, a “joy” and a “blessing.” His latest CD is titled “Here We Go,” on which he once again worked with some “high-profile” musicians. Peter has gone into his personal treasure chest of unreleased songs, updated them, and is creating new music. He is looking forward to playing in Charlotte, NC at the Uptown Jazz Fest in June. He welcomes fans comment’s and email’s, and is excited about meeting them. REMINDER, click follow at the top and/or bottom of the screen to follow the blog. Like the Pink and Blue Notes Facebook Page, and follow on Twitter @Pink_BlueNotes.